Have you had Lazer or Electrolysis treatment? I would like to know your experiances with either Lazer or Electrolysis, the good and the bad. 1. Why does Lazer not treat the fine hairs? 2. Does dying the hairs work with Lazer? and theres many more unanswered questions….. Please write in and ask! 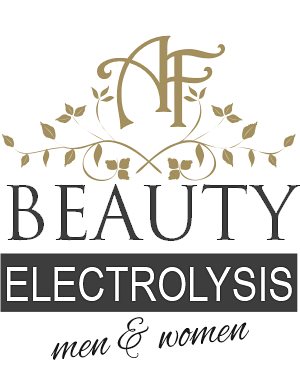 Is electrolysis the best for premanent hair removal?